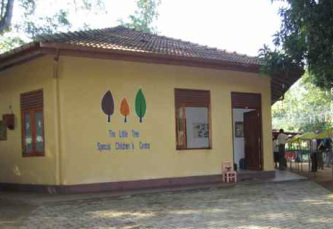 In 2011, SVS established the Little Tree Centre for special needs children and their families. This project was initially funded by a Japanese grant. 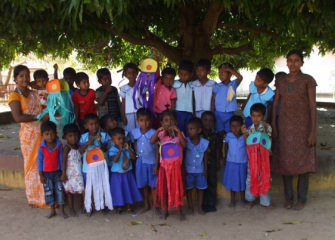 Little Tree continues to serve children in Monaragala District. The SMILES project supports poor families and helps them provide basic educational necessities for their children. It is also warm hearted program with child letter and drawing from Sri Lanka.